The bug reports are reported at a faster rate, resulting in uncertainties and irregularities in the bug reporting process. The noise and uncertainty also generated due to increasing enormous size of the bugs to the bug tracking system. In order to build a better classifier, we need to take care of these uncertainties and irregularity. 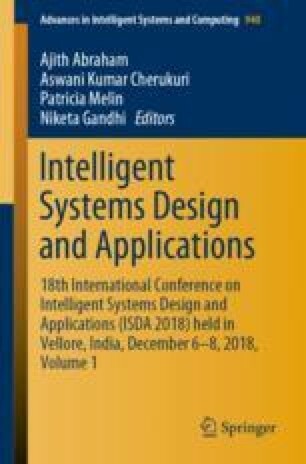 In this paper, we built classifiers based on machine learning techniques Naïve Bayes (NB) and Deep Learning (DL) using entropy based measures for bug priority prediction. We have considered severity, summary weight and entropy attribute to predict the bug priority. The experimental analysis is conducted on eight products of an open source project OpenOffice. We have considered the performance measures, namely accuracy, precision, recall and f-measure to compare the proposed approach. We observed that the attribute entropy has improved the performance of classifier in both the cases NB and DL. DL with entropy is performing better than NB with entropy.